One TODAY staffer just bought a kit for her grandfather! And right now, some of those lingering questions can be answered at a pretty steep discount. AncestryDNA, a top-selling consumer DNA test, is available for just $59 — 40 percent off its original $100 price. And it will arrive just in time for Christmas! Shop here for all the best pre-Christmas deals. 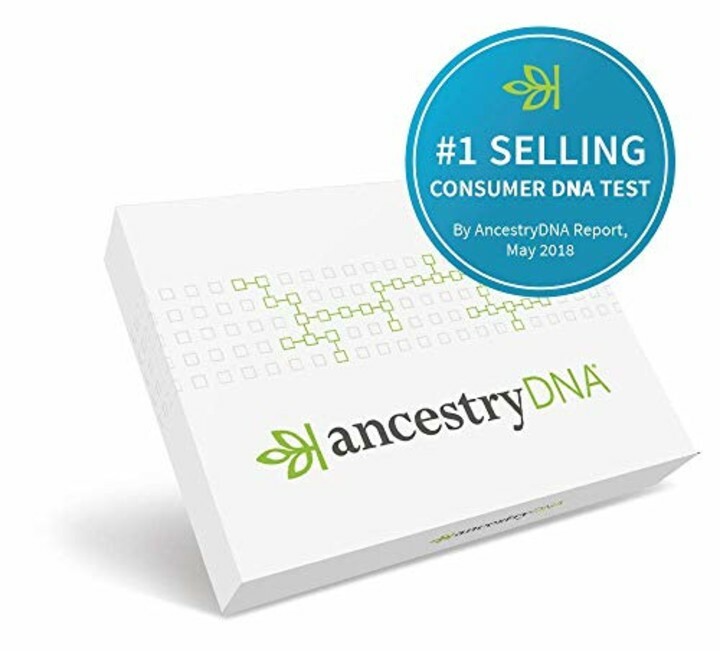 This kit provides a closer look at detailed ancestry from regions around the world and allows you to discover when different ancestries were introduced into your DNA. If you ever have questions about your family tree or ethnicity, it's worth a look! 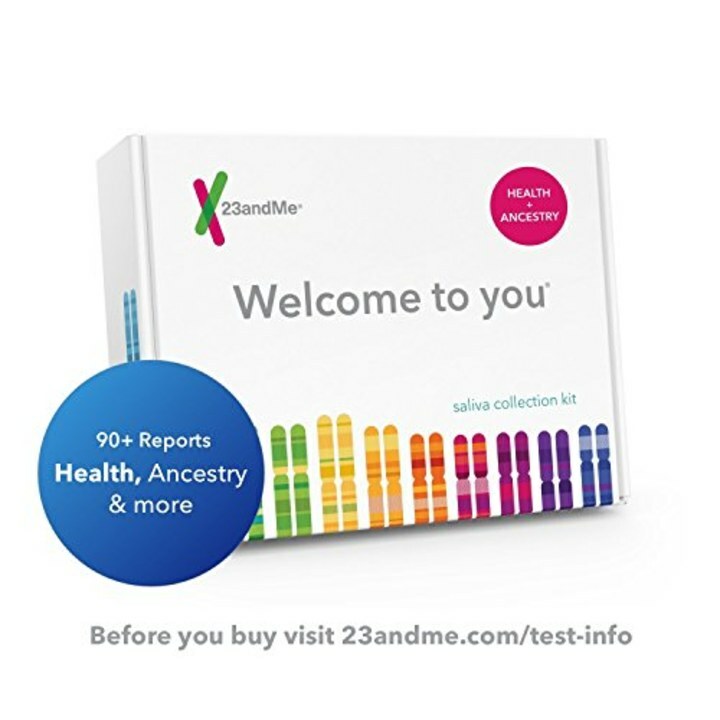 If you want to do a deeper dive into your genetic makeup, this 23andMe kit may be a better fit. It's $139 on Amazon right now and normally retails for $199. In order to get more than 85 reports, just send in a saliva sample using the at-home kit and send it back, there's no additional lab fee required. Results will be ready in about six-eight weeks. One NBC News reporter tried it and you can read more about her experience on the NBC News website.